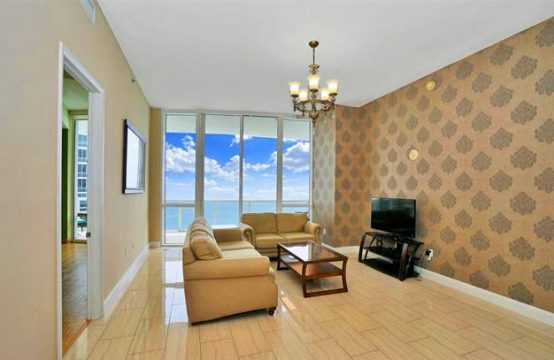 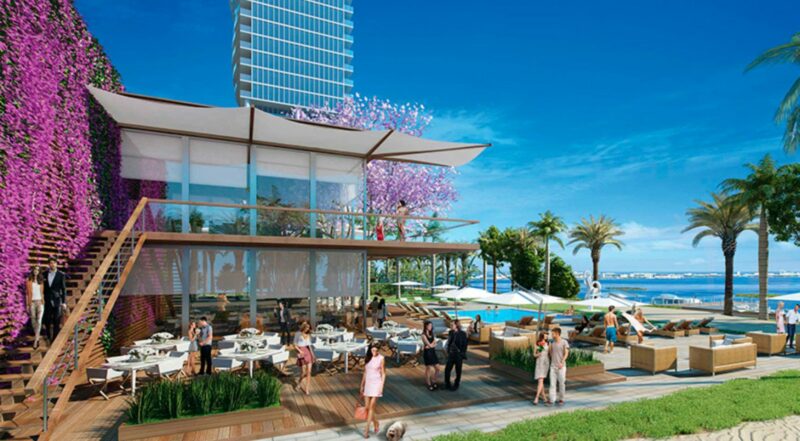 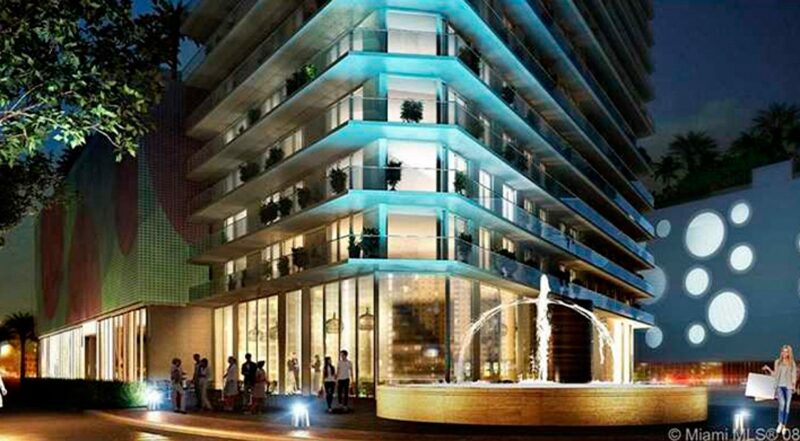 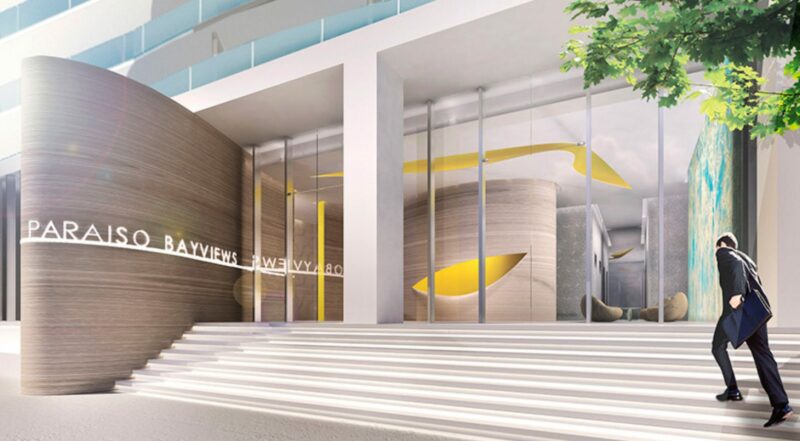 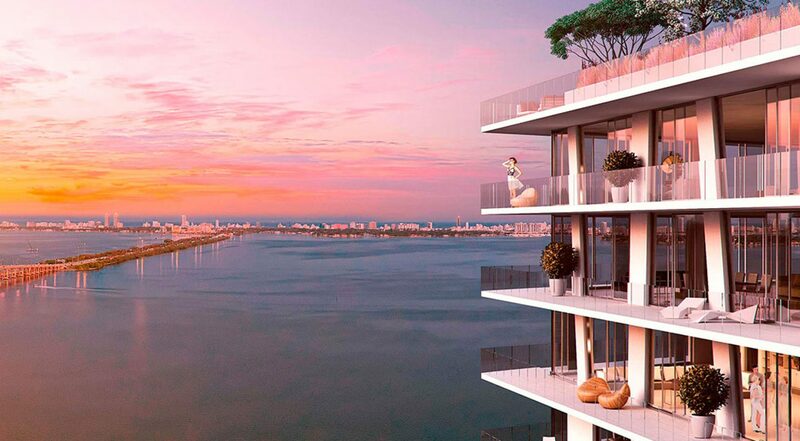 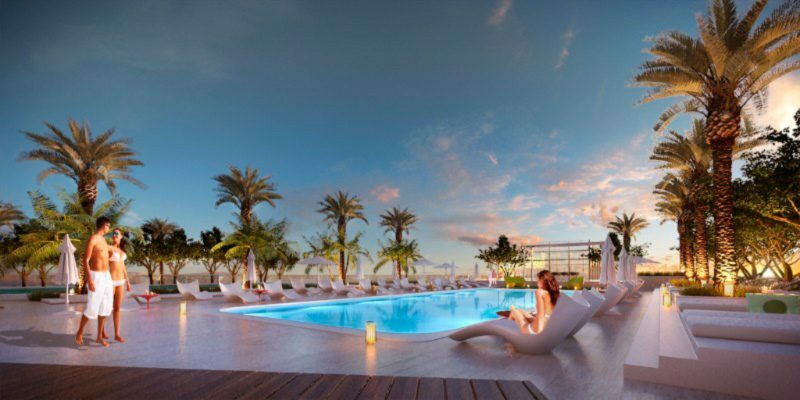 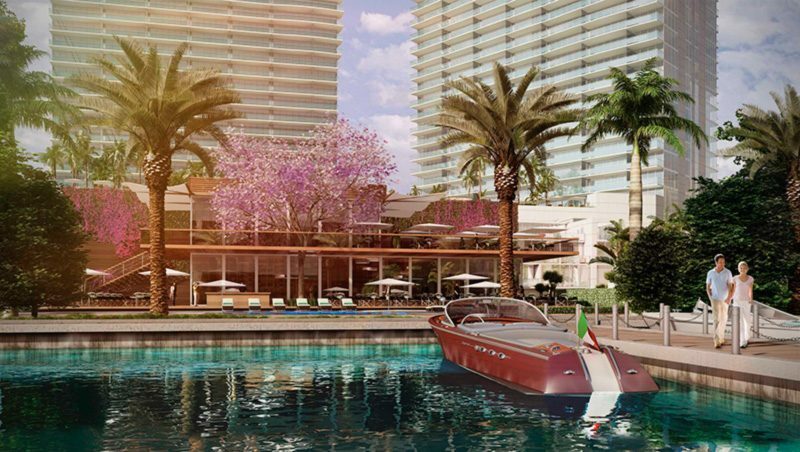 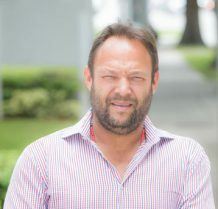 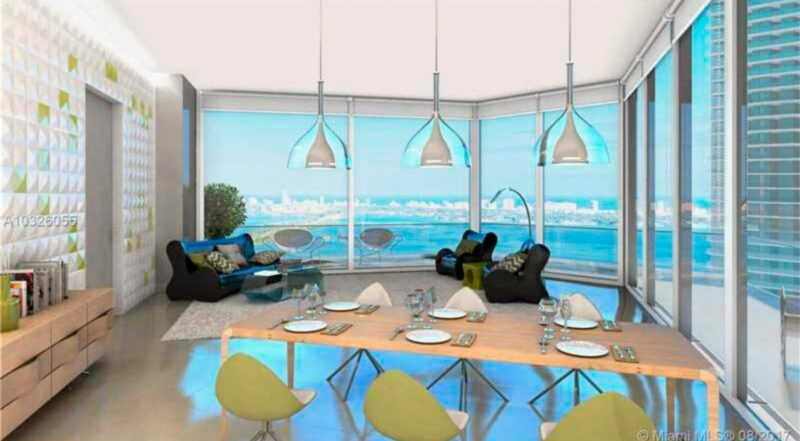 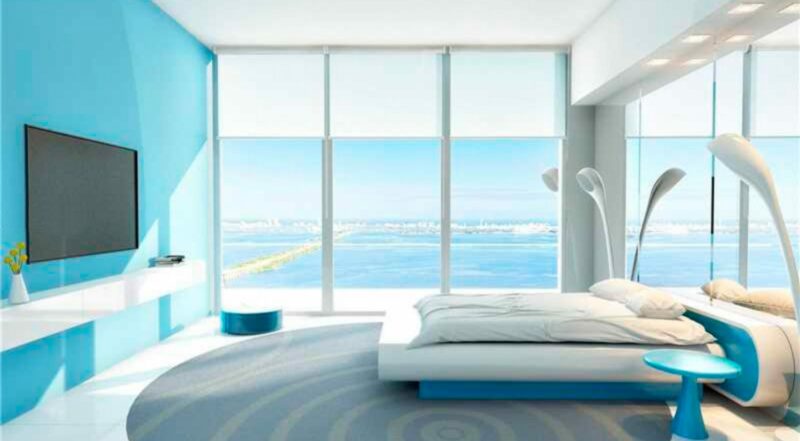 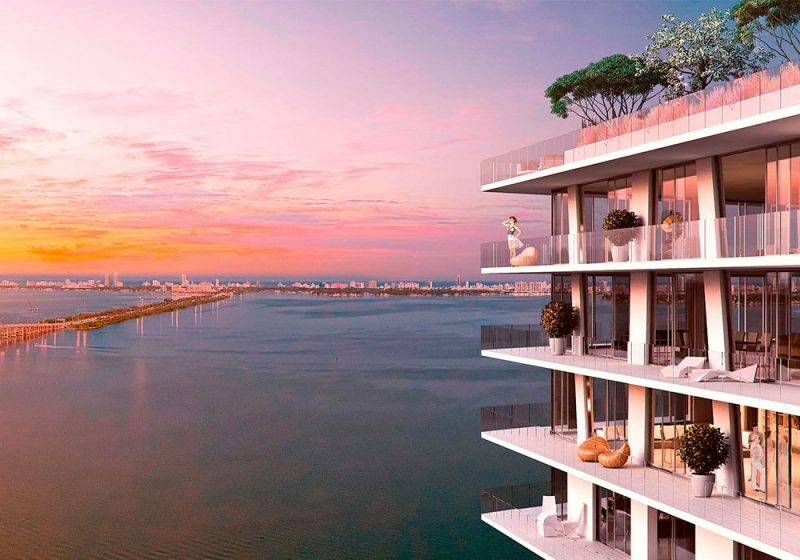 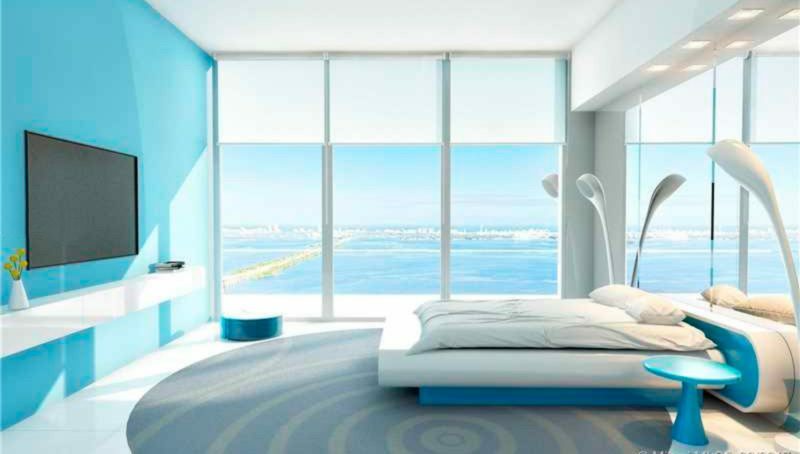 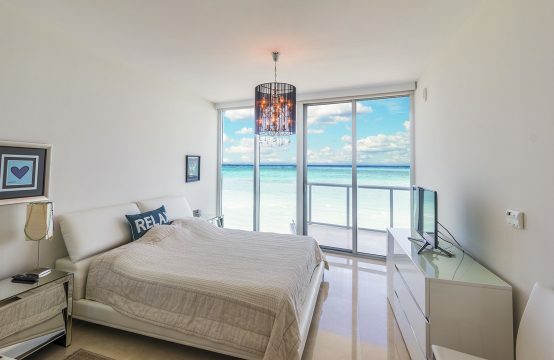 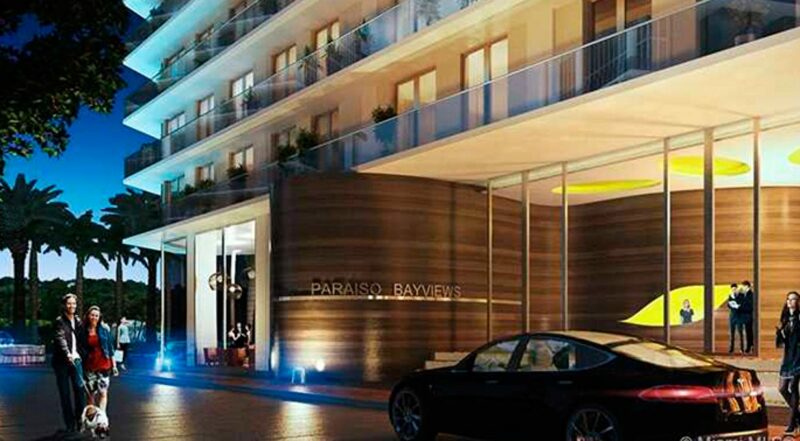 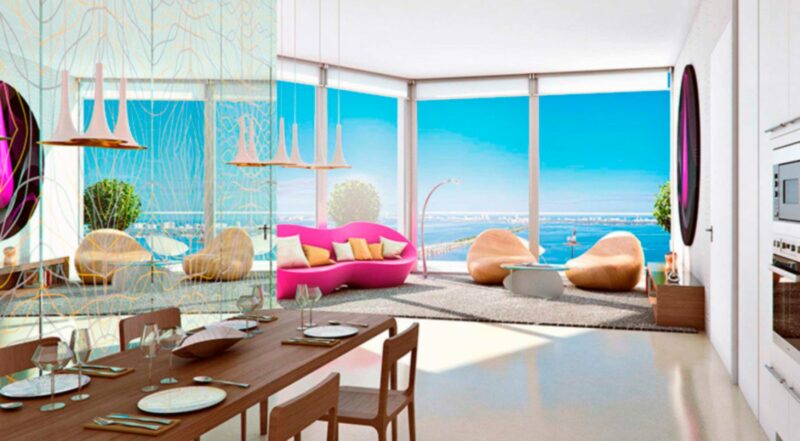 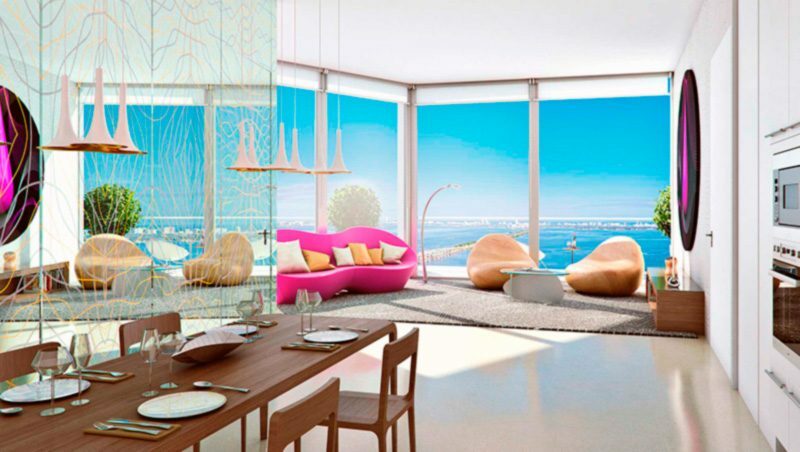 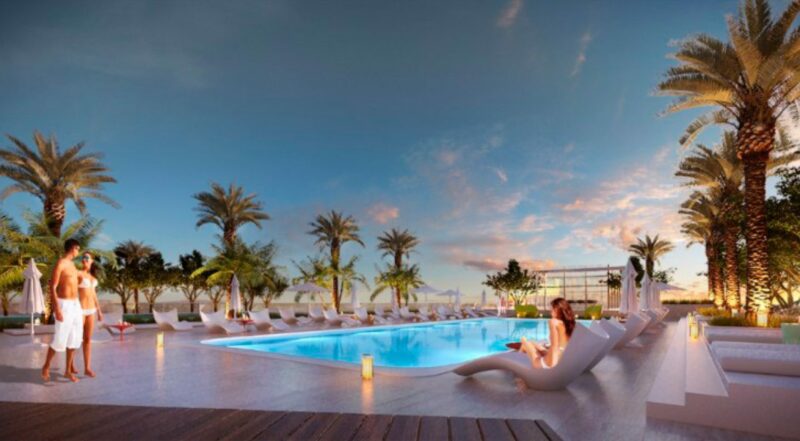 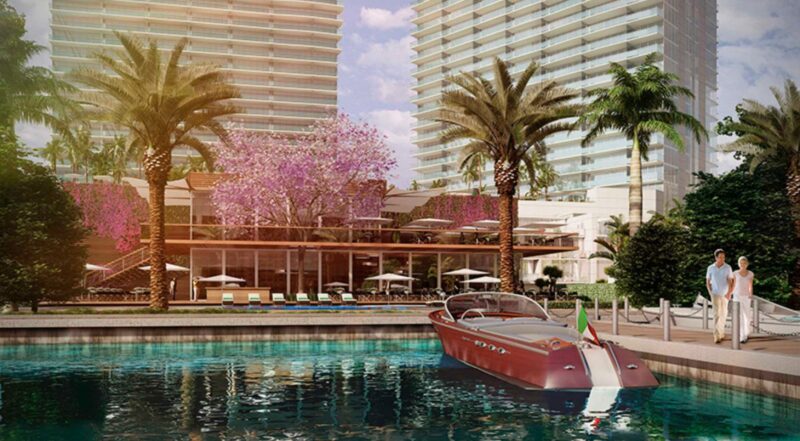 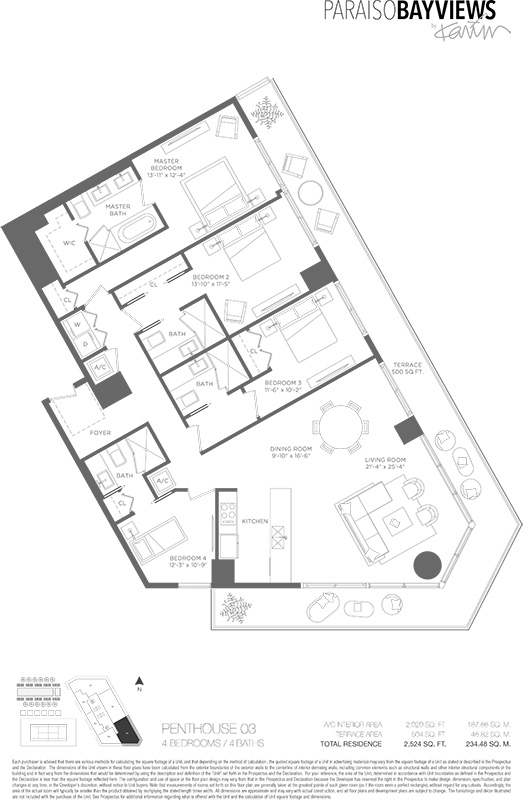 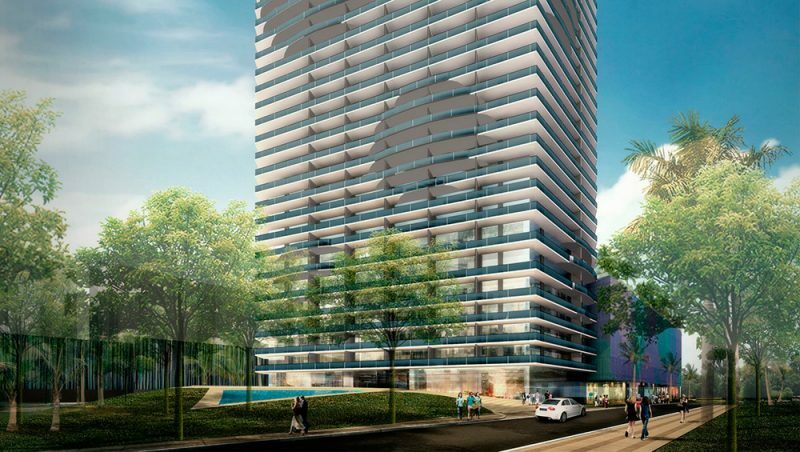 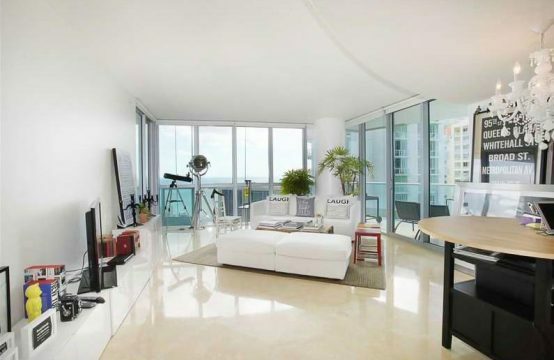 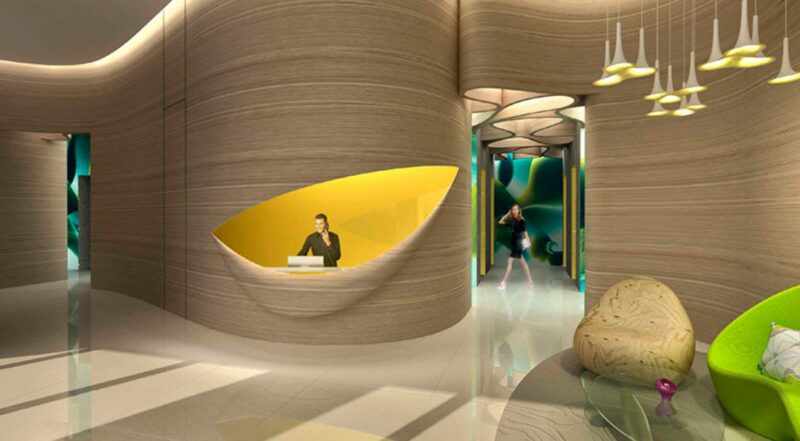 Bayviews located in Edgewater, Miami`s hottest new neighborhood with breathtaking views of Biscayne Bay, private beach club membership, restaurant by Michael Schwartz, marina, and many more amenities. 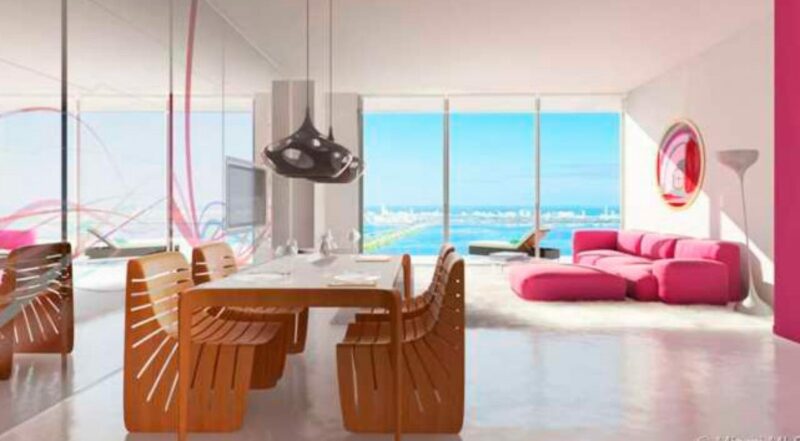 Bring your most demanding buyer for this unique penthouse with over 2,200 square feet under air conditioning and 500 feet of terrace space. 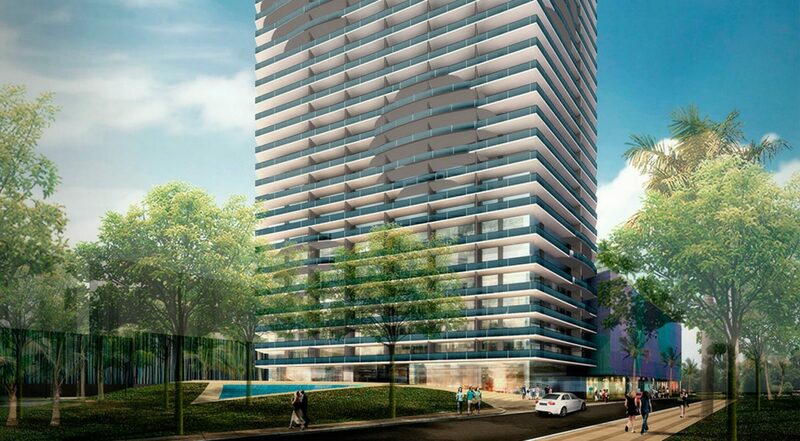 Estimated delivery date end 2017.